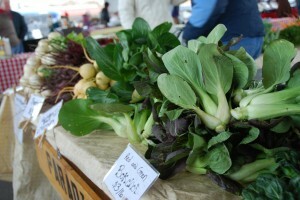 Local Farmers providing Fresh Lettuce, Spinach and other Vegetables this Winter! Salads are a summer treat, right? 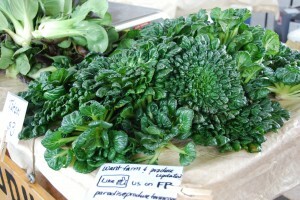 So how can there be fresh picked lettuce and spinach at the Franklin Farmers Market on a cold winter’s day? Just ask the market’s reigning lettuce master, Jim Norton. 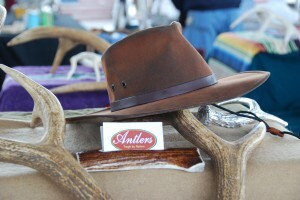 This past Saturday at the market, it was cold. Very cold. 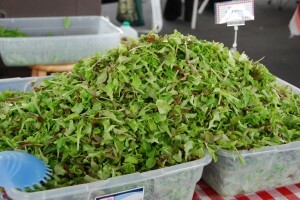 But the Norton Family Farm had beautiful tasty lettuce and spinach. How was that possible? 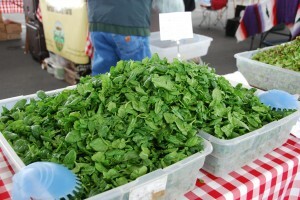 You can find lettuce and spinach from the Norton farm practically year-round at the market because of the loose-leaf varieties of lettuce and spinach that Jim plants in succession and the use of hoop houses and row covers to protect the lettuce crops from weather and insects. So even though we’ve had plenty of cold days this December, the Norton lettuce and spinach crop continues to thrive. 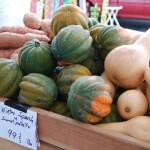 There were also plenty of winter veggies at the market this past Saturday too, such as winter squash, sweet ‘taters and Brussels sprouts. Put some green in your diet! Eating vegetables year round is a healthy way to stay in shape. 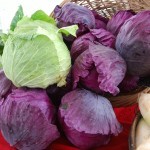 But maybe you are not quite sure what to do with a bunch of beets or a head of cabbage. 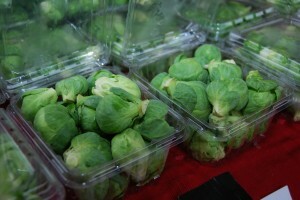 You can find an easy solution to fixing meals with winter vegetables at the market. 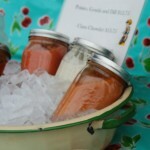 Pick up a copy of the FFM’s cookbook, “Eating in Season”. It has recipes for each season of the year. Let’s say that you picked up a turnip at the market but were not quite sure what to do with it in the kitchen. The Eating in Season cookbook has a recipe for Baked Turnip Fries that will leave you begging for more. 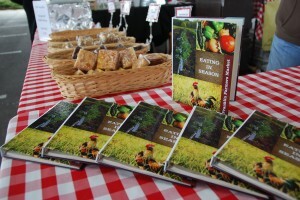 You can pick up a copy of the Eating in Season cookbook through the winter season at the Norton Family Farm booth. It’s just $15 (plus tax) and it can make every meal, year-round delicious. On this Wednesday, we say goodbye to 2013 and hello to the New Year. 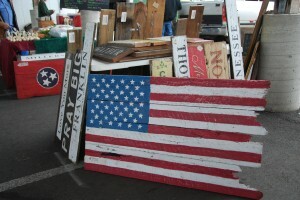 And with the new year, come a couple of changes at the Franklin Farmers Market. 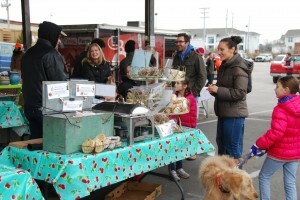 Starting January 4th, dogs will no longer be allowed at the market, so please leave your pets at home when visiting the market. 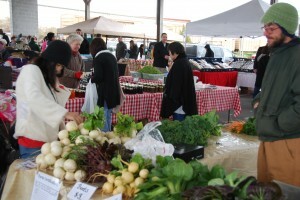 Secondly, the market’s winter hours will change. 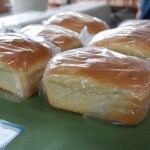 As of January 4th, the Franklin Farmers Market will begin opening at 9am and close at noon. 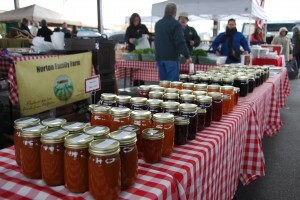 Those hours will remain in place until the start of the spring/summer season at the market. 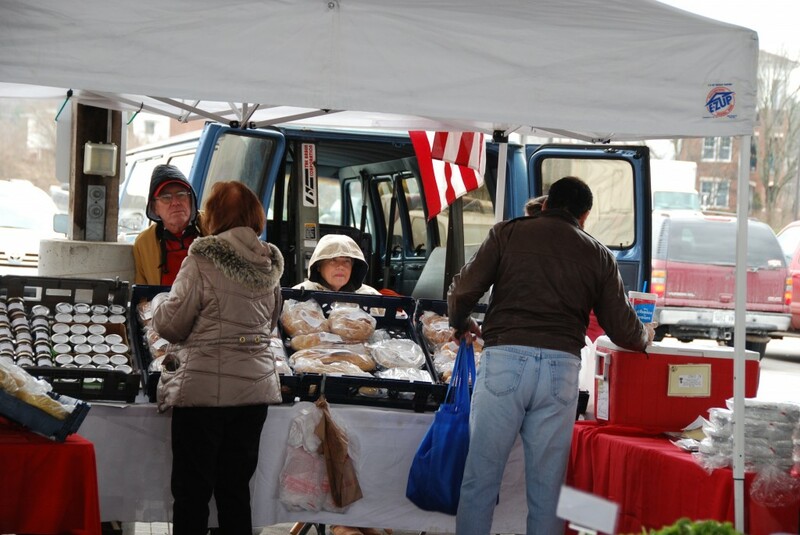 As we close out this year, the farmers and the vendors at the Franklin Farmers Market want to express their appreciation to everyone who came to the market and made 2013 a record-breaking successful year. 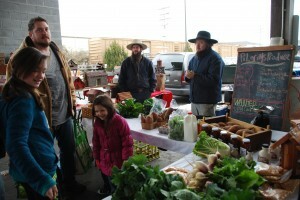 We are very grateful for your support of local farms. Thank you! This entry was posted in Market Saturday News and tagged beets, Brussels sprouts, cabbage, cookbook, Franklin Farmers Market, Fresh Lettuce, hoop houses, lettuce, lettuce master, local farmers, Norton Family Farm, Norton Farm, Norton lettuce, Salads, Spinach, Turnip Fries, Vegetables, winter squash, winter veggies on December 30, 2013 .